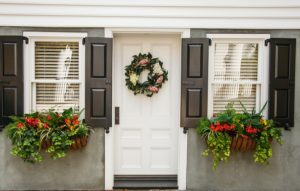 If you would like to have vinyl replacement windows installed at your Towson, Maryland, home, there is only one name you need to know – Roland Slate Service Company. Since 1989, we have been a trusted name in the home improvement industry, establishing a long track record of customer satisfaction through our dedication to excellence and integrity. We would like to put our knowledge and expertise to good use for you, by providing you with replacement windows that are engineered to perform, built to last, and installed by our team of highly trained certified technicians. 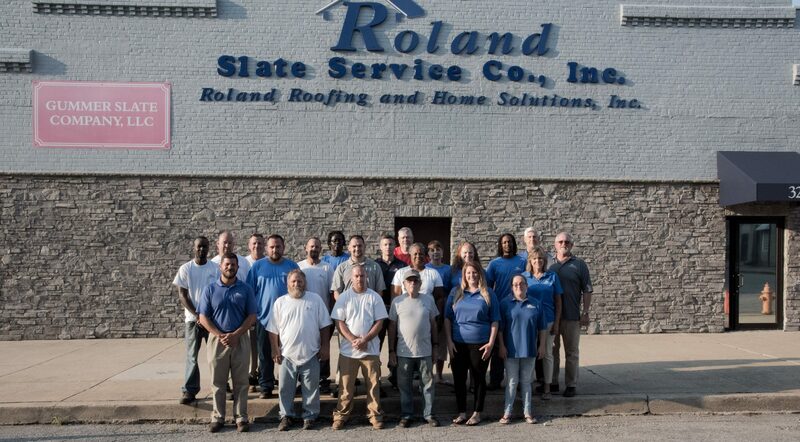 To learn more about the many benefits of the vinyl replacement windows we offer, contact Roland Slate Service today and schedule a free consultation at your Towson, MD, area home. When you do, don’t forget to ask about the financing options we offer to qualified buyers.